Netherlands Vs France – Having lifted the World Cup for only the second time this summer in Russia, France are riding the crest of a wave at the moment and are the team to beat in international football. But after having failed to qualify for the World Cup, Netherlands appear to be waking up this season. The Dutch have won 3-0 to Germany and Portugal while prising away draws to Italy and Belgium group league. Italy Vs Portugal – This Sunday, the San Siro plays host to Italy against Portugal as the UEFA Nations League A Group 3 nears its climax. After the calamity of failing to qualify for the FIFA World Cup 2018, Italian football legend Roberto Mancini has been given the task of rebuilding a team that is able to challenge for major honours once again. 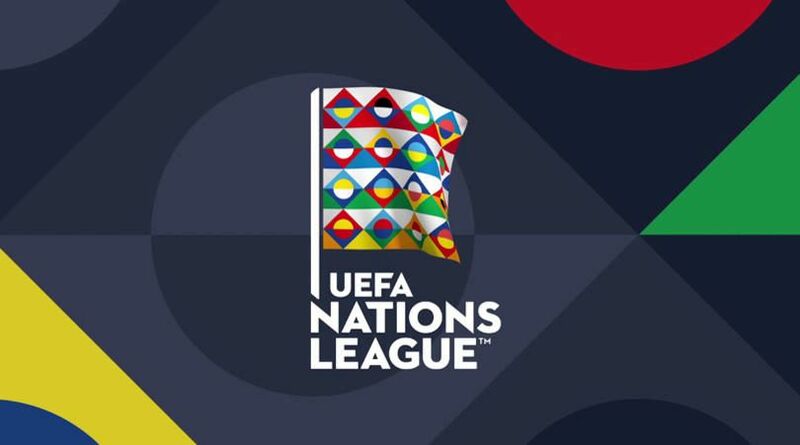 England’s Nations League hopes could go down the wire as Croatia and Spain meet in Zagreb this week. The Three Lions win against Spain in Matchday 4 blew the group wide open and now all three teams retain hope of reaching the finals next summer. Croatia are bottom of Group 4 in League A and three points behind England, who they meet in the final game of the group. A point in this match against Spain would set up a tantalising encounter with England on Sunday.